They said it couldn't be done. 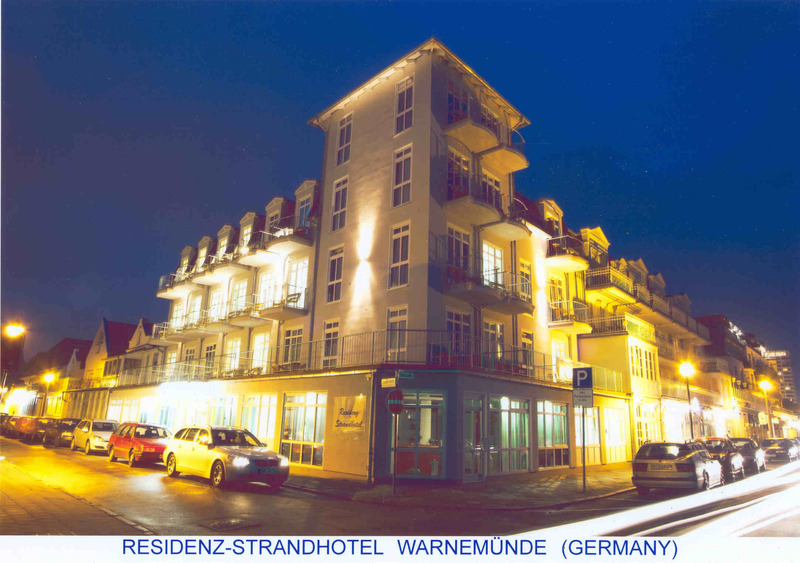 Constructed and operational all within 3 months,,,,,,NEVER!, but 3 months later the Strandhotel was open for business!. 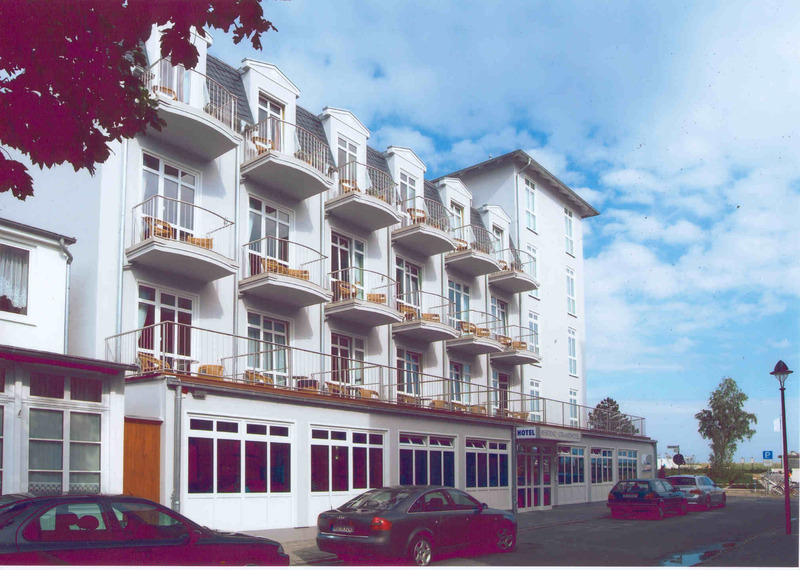 That's right................this 4 star luxurious hotel in Germany, alongside the Baltic Sea, was built, equipped and operational within 3 months of commencement of construction and it has been booked out since. Our representative to the Province of Mecklenburg-Western Pomerania Mr Manfred Wozniak was only too pleased to forward a presentation binder announcing the Grand Opening of the Strandhotel by the regions Minister for Economic Affairs, Dr, Otto Ebnet who, along with Mr Wozniak, conveyed greetings to HRH Prince Leonard upon this special occasion.. This binder contained a number of photographs which provide spectacular views of the hotel, some of which we have made available here, others may be found by visiting the Strandhotel website where you can learn more about this engineering/management feat as well as of the Hotel itself and indeed, more about the Principality of Hutt River. HRH was not surprised to note the keen interest that has been shown from around the world into the system that enabled this 3 month feat to be accomplished. 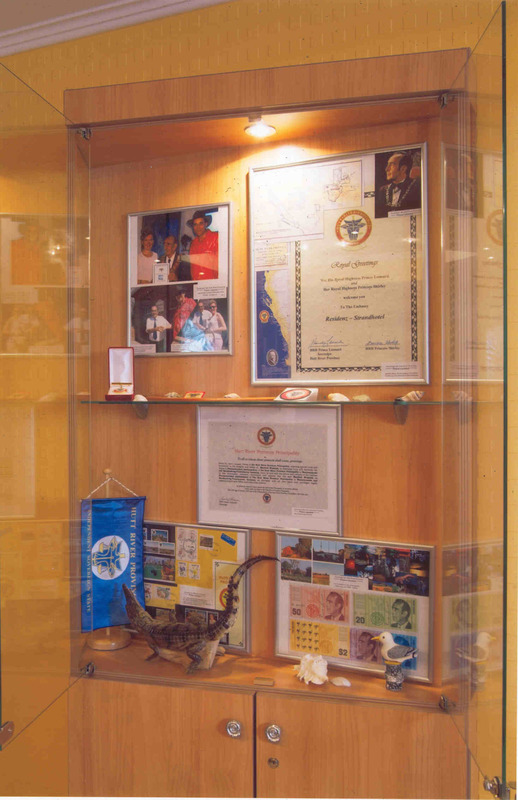 It should be noted that upon entry into the beautiful foyer of the hotel, guests are immediately greeted by the view of the Royal Crest of The Principality of Hutt River and a rather nice display of items and history of the Province. 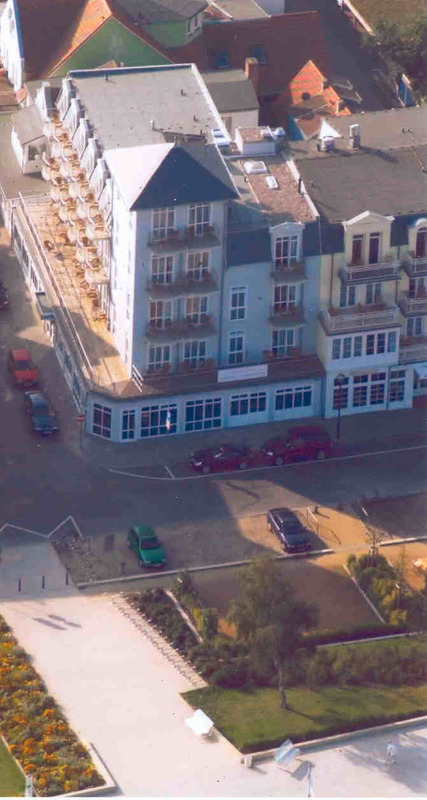 Guests can readily gain information regarding the Principality from our representative on site, Mr Manfred Wozniak or the wonderful staff of this Grand Hotel. HRH Prince Leonard is proud of the part his representative had to play in this plan. Mr Manfred Wozniak was bestowed with the rank of Commander in the Illustrious Order of Merit in the New Year Honours list announced 01 January 2010.